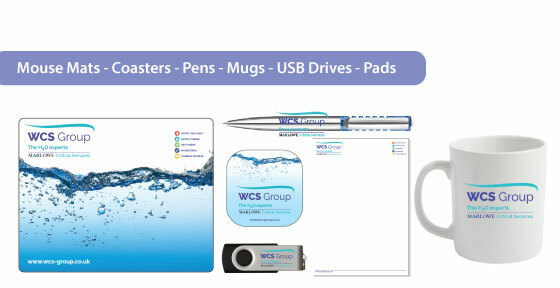 Gloucester company WCS Group required several promotional products for a multi company integration/rebrand. After a free consultation they purchased a multitude of promotional merchandise products. 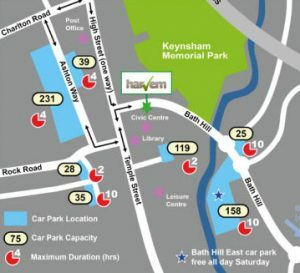 Printed Coasters, A5 Pads, Pens, Mouse Mats, Mugs, USB Drives and Foil Blocked Conference Binders. All supplied to a UK network of offices.